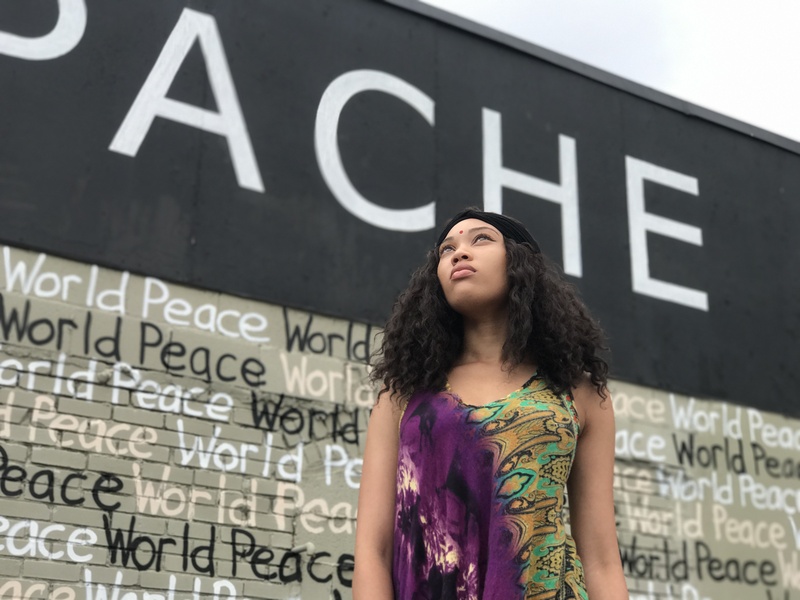 Minni Manchester is a twenty-three year old neo soul singer from Atlanta, Georgia. She is the eldest of six, born July 12, 1993 as Shanice, named after the famous pop singer of the 1900’s by her mother. Minni’s mother knew she was destined to be a singer one day, since she came from a family full of musical talents. As a child, Minni was introduced to jazz and soul music. She started singing at a very young age, and began writing music at the age of eight years old. Minni later went to college, where she continued to find herself musically. At the age of nineteen, she married her high school sweetheart and moved to Japan. 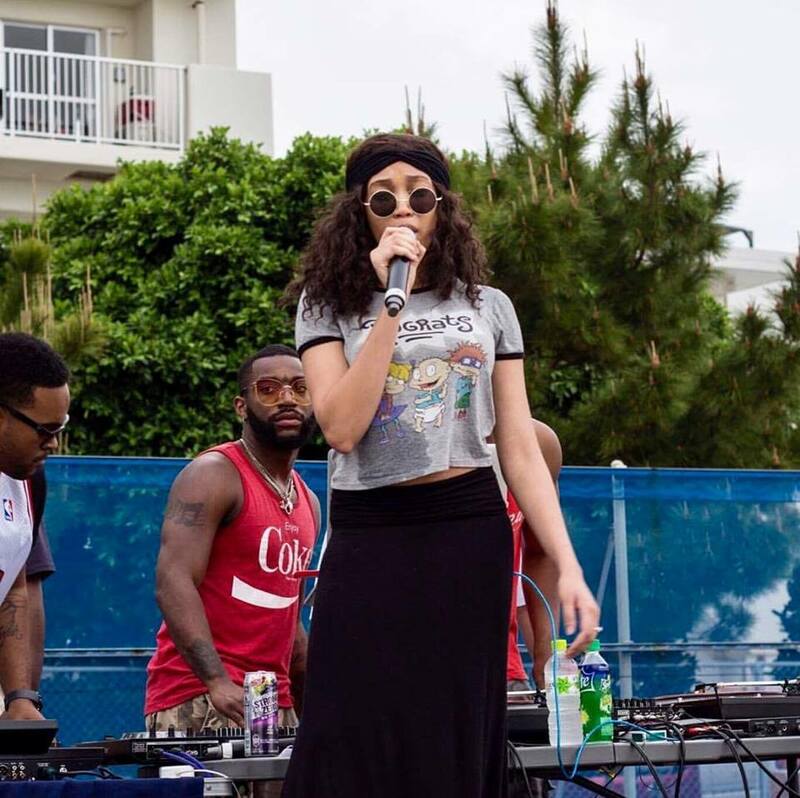 While living there, she discovered her passion for performing live music, and became one of the lead singers in a local cover band named Groove n Fam. Little did she know, Minni was pregnant with her baby girl, Urie. Minni Manchester continued performing until she gave birth to Urie, all while juggling college courses. In the fall of 2016, she was getting close to finishing her degree, when she decided to work on her own music. She graduated college with a BA in Business administration in April of 2017, which she used to help manage herself with the releasing of her Debut EP “Morphed” the same month. Since the release of “Morphed”, Minni Manchester’s music has been played by Dj’s all over the world, and one of her songs from the EP has even been listed as a breaker on the Soul Connoisseurs Top 20 Charts. Some of her major influences consist of Sade, Erykah Badu, Jill Scott, Michael Jackson, Chaka Khan, N.E.R.D, and Alyah , which can be heard, in her unique musical style. 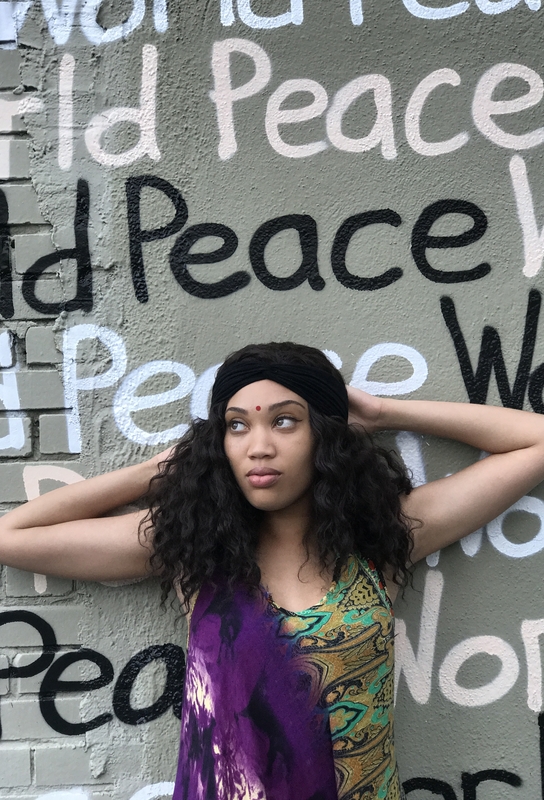 With the love and support of her amazing fans, Minni plans to take over the world by spreading peace and love through timeless music.